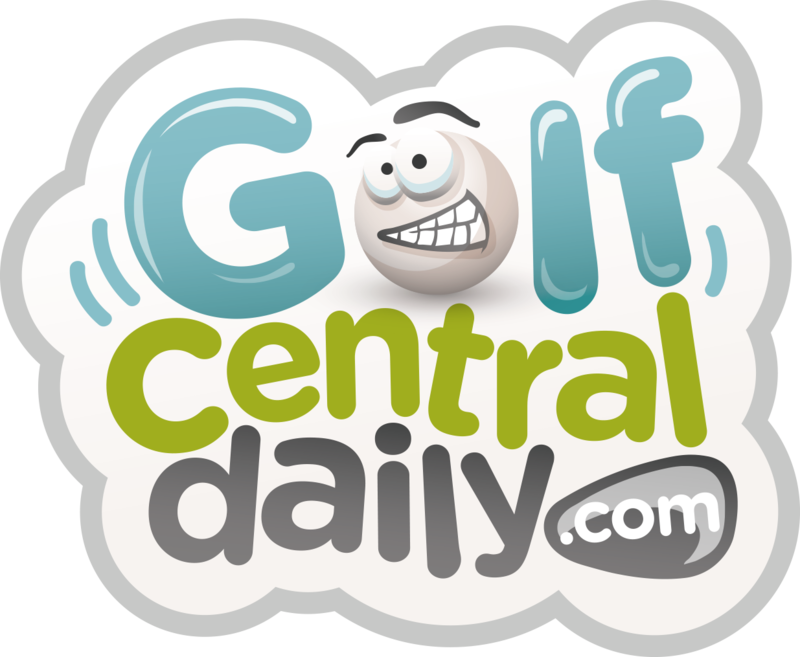 2016 Valspar Championship Betting Preview And Tips from GolfCentralDaily. This week’s venue the Copperhead Course on Innisbrook Resort is one of the best courses on the PGA Tour roster but it’s a tournament that has fallen victim to scheduling in recent years, coming as it does between the WGC Cadillac and Arnold Palmer Invitational. That being said, it will still be a cracker. Last years scoring average was almost a full shot over the par of 71 ranking it 10th hardest course on the regular season roster. The Copperhead course is a tree lined (unfloridian looking) thinking mans course. Straight drivers, greens in regulation merchants and especially confident 4 to 8 feet putters will thrive here. Don’t expect a birdie or eagle fest at The Valspar. Last Jordan Spieth circled 19 birdies over the four rounds. 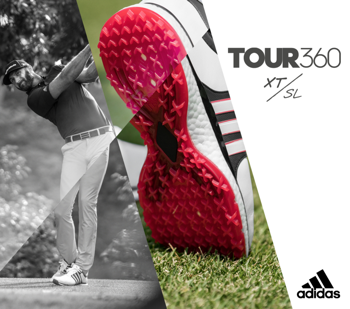 He topped both the putting average and 3-putt avoidance stats on the way. Ball striking and approach play is also key at Innisbrook. In 2015 the course greens ranked 11th toughest to hit on Tour. Missing the fairway from the tee is not terminal here; greens can be found from the rough. Danny Willett. Debut. 20/1 Win Only. Jordan Spieth tops the betting at 11/2. 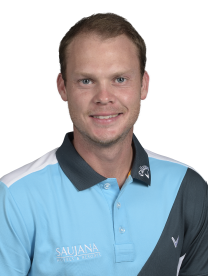 Danny Willett 20/1 is a debutant at Innisbrook resort this week but given his form with the putter of late must be considered a live contender. 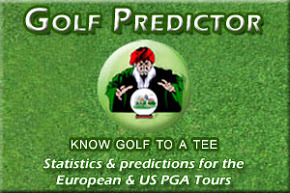 T3 at the WGC Cadillac and recent winner in Dubai thanks in large part to superb putting stats. Historically the Valspar is won by strokes gained putting so watch Danny. Henrik Stenson 14/1 wasn’t at the races in Doral (T28) but maybe needed a week to bed back in to tournament speed having been off since the Middle East swing. Impressed there with a T6 at the Dubai Desert Classic and T3 in Abu Dhabi. Solo fourth here on his debut in 2015 and what he lacks in putting he more than makes for in hitting greens. 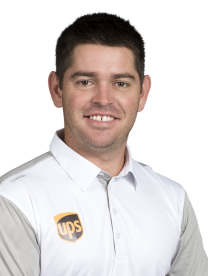 Louis Oosthuizen. Dire Copperhead record but hitting greens. Don’t even bother to look at Louis’s Innisbrook past form as it is dire. However what he’s doing right now that he wasn’t them is hitting greens; lots of them! The South African topped the GIR stats in winning in Perth and was T3 in GIR at Doral on his way to a creditable T14 finish. 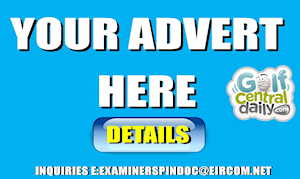 Very consistant so far this year; my only concern is tiredness after two tough weeks and travelling from Oz. I’ve been tracking Harris English of late and think he could be on the verge of a win. 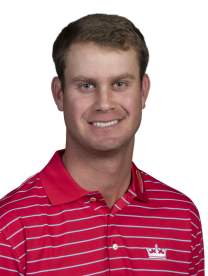 English is showing some decent form of late with a solo third in Phoenix and solo 10th at the WGC Cadillac thanks to some solid putting and has two top-10’s from four starts on the Copperhead Course. Dark horse this week. 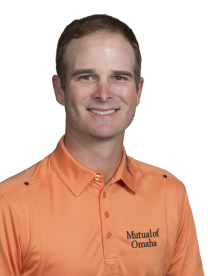 Kevin Streelman 55/1. GIR merchant. Former winner. I just cannot figure out how Streelman does not contend more often; he is one of those guys who just hits a tonne of greens in regulation. Three top-20 finishes in his last four starts include a solo third at The Farmers and unsurprisingly came courtesy of ranking in the top-4 in the GIR stats in all. Former winner here back in 2013. Ryan Moore 45/1. Excellent form. Solo 5th in 2015. I used say Ryan Moore was streakier than a piece of bacon but not any more. Finished top 11 in three of his last four starts and on his day is simply a magician on the greens. Fits the bill of a strokes gained putting merchant and led for long periods here last year before finishing fifth. Steve Stricker 125/1. We can dream! 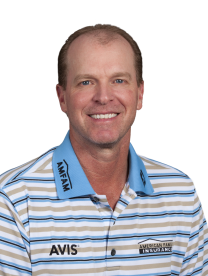 Going to give my last pick this week to Steve Stricker partly out of nostalgic reasons but mostly because he’s a damn good putter who rediscovered something at the Northern Trust Open (T11). Hasn’t played here since 2010 but is sure to have good memories from his T8, T4 and T14 finishes on his last three visits. Crazy odds of 125/1. 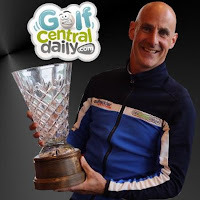 For sports chat, analysis and betting tips on golf, football, MMA and lots more, give the Season Ticket Podcast a listen. Sean O’Hair is available at 70/1 with the bookies and despite not featuring regularly on leaderboards remains a very solid performer. 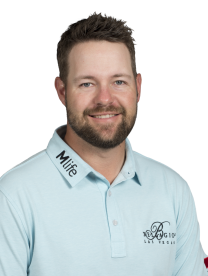 Took about $90,000 home from his T14 at The Honda Classic last time out and features in the PGA Tour’s 2016 for top-10 strokes gained putting. Winner here in 2008 and almost repeated the feat last year.